Rachel Hadas was born in 1948 and spent her childhood in New York City. She studied classics at Harvard, poetry at Johns Hopkins University, and comparative literature at Princeton. During the early Seventies, between college and graduate school, she spent four years in Greece. There she met and became friends with James Merrill. Since 1981 she has taught in the English Department at the Newark, New Jersey, campus of Rutgers University. She has also taught occasional courses in literature and writing at Princeton and Columbia and has occasionally served on the poetry faculty of the Sewanee Writers’ Conference. She has published twelve books of verse, essays and translations and has received several awards, including a Guggenheim Fellowship in Poetry, two Ingram Merrill Foundation grants in poetry and an award in literature from the American Academy and Institute of Arts and Letters. Her collection, Halfway down the Hall: New and Selected Poems, published by Wesleyan in 1998, was a finalist for the 1999 Lenore Marshall Poetry Prize. With her home background – her father was the renowned classicist Moses Hadas – and her education in the classics, the Greek experience figures frequently in Hadas’s early verse, particularly in Slow Transparency of 1983, and it surfaces again in some later poems. Unsurprisingly, both George Seferis’s work – with its vision of sea and islands, the residues of time, classical myth and history – and James Merrill’s – with its wordplay, citation, cutting and intercutting – had early impacts on her writing. 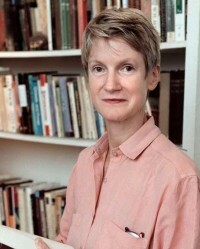 In 2000, she published a book of essays and reminiscences, Merrill, Cavafy, Poems, and Dream, in the Poets on Poetry Series of the University of Michigan Press. Here her Greek reminiscences, and memories of James Merrill and Alan Ansen provide background to the poems. 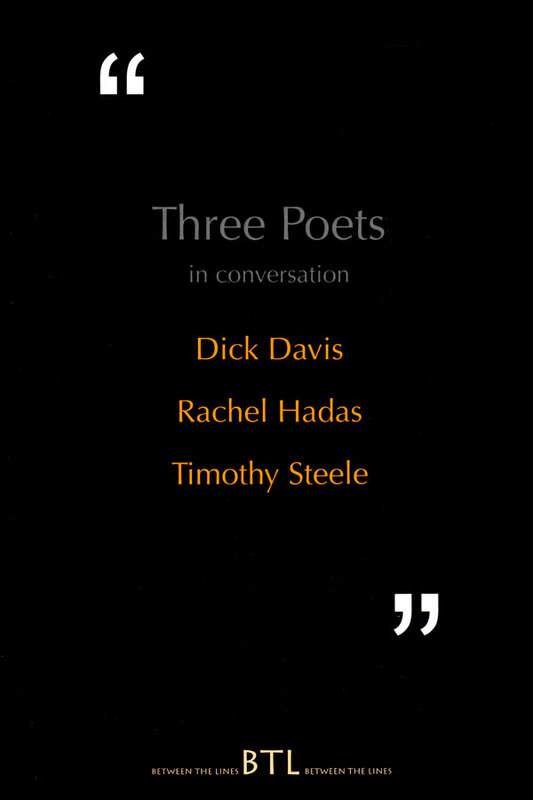 There is also a spirited defence, as one might expect from a classicist, of the formal aspects of poetry, though Hadas has never been too regimental about this in the way that some of the New Formalists are. In using the ballade form in ‘The End of Summer’, a poem to her son, she remarks: ‘should this rigid rhyme / scheme leave you cramped …’ – A New Formalist might well think her use of the form here licentious in its use of oblique rhymes.